On registration day, Thursday 29th August, your documents will be checked ahead of the Rally. Legally, you MUST have car insurance and therefore without it you cannot participate. Go to www.hertsinsurance.co.uk to get the best cover possible. Advantages: Insurance specifically for a Banger Rally and only covers for the duration of the event. Disadvantages: None (maybe a bit more expensive, but only if you don’t need to make a claim!). 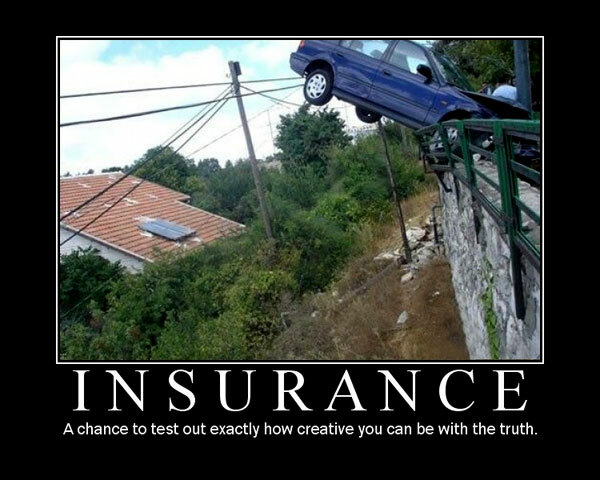 Insure the car as normal with the best rate for the level of cover you want. Advantages: Insurance can be purchased for the rally and then cancelled on your return, at which point you can claim a refund. Will only cost one month’s cover. Disadvantages: Unlikely to cover the event as a ‘Banger Rally’.